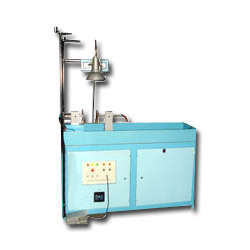 We provide a wide range of Non Destructive Testing based lab equipments for accurate, quick concrete testing. These are available with the facility of better viewing for their easy & faster utility in high ambient light situations at the site. 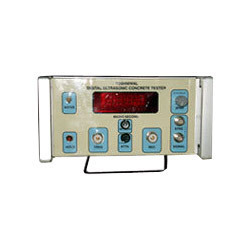 The complete range of our quality Non Destructive Testing lab equipments is offered at a very nominal cost. 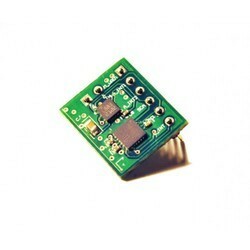 These are used for detecting cracks & defects on the surface & sub-surface of heavy steel & iron parts. We provide an exclusive range of Stationary Magnetic Crack Detector which is used for non-destructive testing of iron and steel parts. 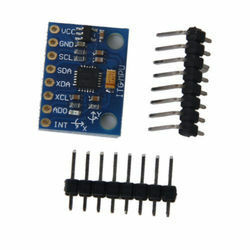 This specific product helps in locating all defects and the cracks as they can be magnetized. It helps in detecting the defects such as fatigue cracks, heat cracks, grinding checks forging laps, shrinks and tears in casting. It also detects the improper welds and inherent defects in metal such as seams and inclusions and also the cracks which occur due to the over stressing of parts. 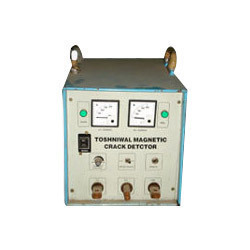 Our manufactured Stationary Magnetic Crack Detector is used to detect the defects which cannot be seen with the naked eye. Looking for Non Destructive Testing Equipment ?